In 1989, PÃ¡irc UÃ­ Rinn (the former Flower Lodge soccer pitch) was purchased by Cork County Board from the Ancient Order of Hibernians for Â£260,00. It took four years to develop, costing close to Â£1 million. On May 23, 1993, the venue was officially opened by GAA President, Peter Quinn. The occasion was marked by challenge games involving Cork against the Kilkenny hurlers and Meath Footballers. 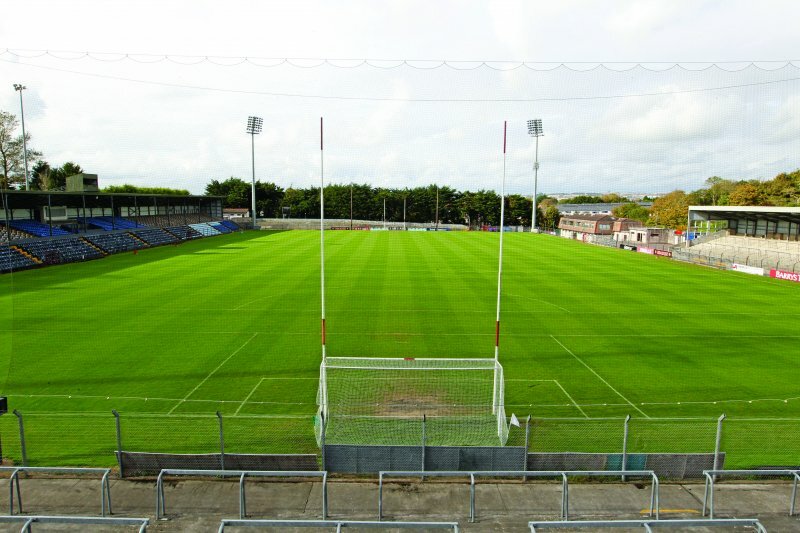 In order to bring the venue up to the required standard for night matches, floodlights were added in 2003 and the first game played under lights was in the National Football League against Kerry on February 1st. *Christy Ring (1920-1979) who played for Cloyne, Glen Rovers and Cork, was the first player to win eight All-Ireland medals (captain on three occasions) and is generally regarded as the greatest hurler of all time. PÃ¡irc UÃ­ Rinn is located on the Boreenmanna Road, just off the South Link Road, in the Ballinlough parish. It is just ten minutes walk from PÃ¡irc UÃ­ Chaoimh. Loc8 Code: WCQ-99-3ZN (Click for map). There is a full bus service from all areas of Cork to Ballinlough/Ballintemple and there is also a taxi service. PLEASE RESPECT THE AREA AROUND PÃIRC UÃ RINN, THOSE WHO RESIDE IN THIS AREA AND THEIR PROPERTY, AND ABIDE BY THE INSTRUCTIONS OF GARDAÃ AND STEWARDS.